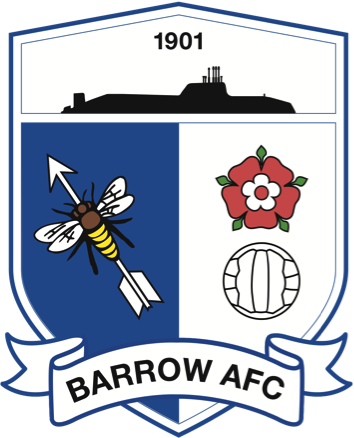 Barrow, under new manager Ian Evatt, will be hoping to greatly improve their home form for the 2018/19 campaign and we look forward to bringing you all the drama for another season. 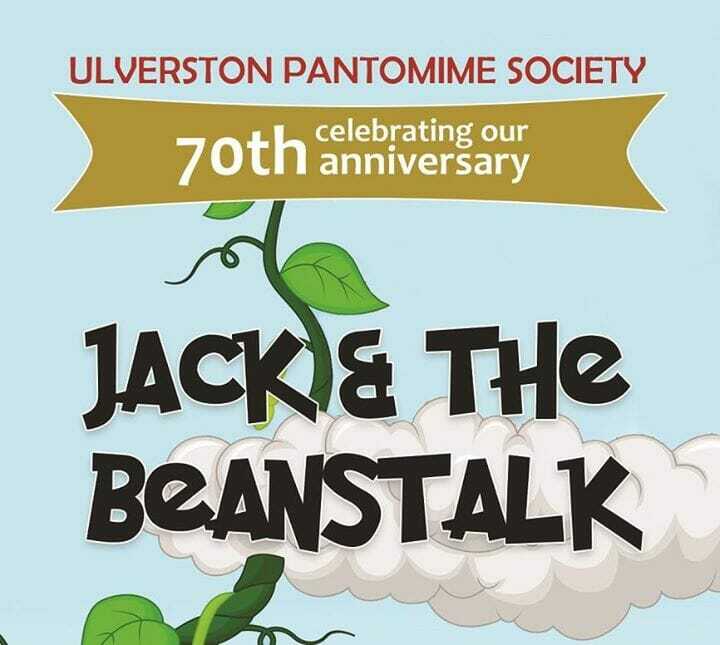 Ulverston Pantomime Society are celebrating their 70th Anniversary! 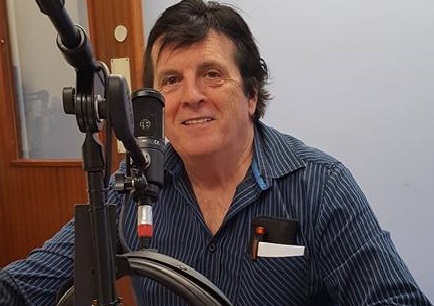 Come along to Jack & The Beanstalk for a great traditional Panto, with a rip roaring 21st century script, telling the story of how Jack Trott takes his family from rags to riches with many escapades, culminating in the defeat of the giant! See all the usual comedy characters along the way, including Daisy the cow . The Radio Lonsdale Ward Visiting Team, visit as many wards as possible from 6:00 PM every Thursday evening. 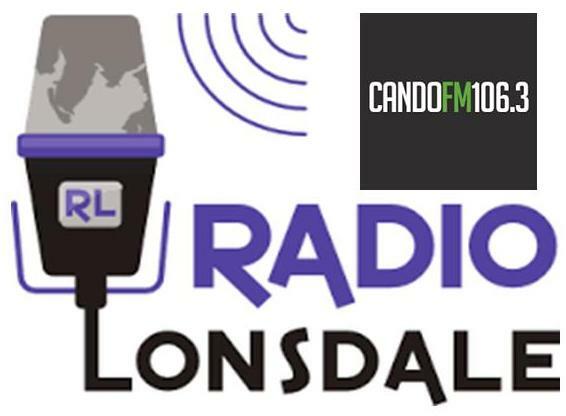 We take Music Requests, which are then played on Hospedia Channel 1, after the ward visiting time is over, from 8:00 PM. Patients, family and friends may also make requests, at any time, via our telephone recording system, on 01229 877877. Patients can call FREE at any time, via their bedside consoles on *800 (Star Eight Hundred). 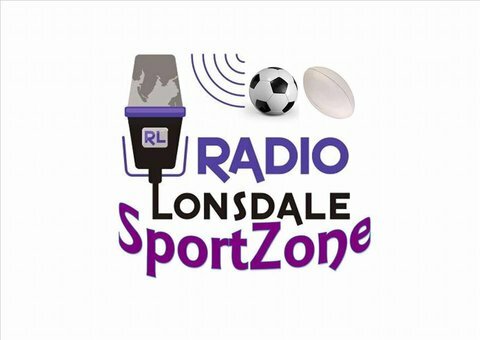 From Blackpool – Bristol & Leeds – Lowestoft: Our Lottery Funded Codecs Bring You All The Action!